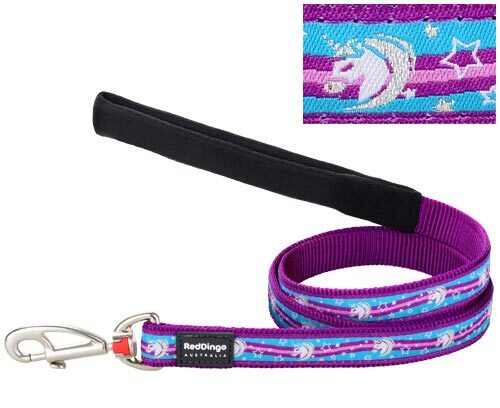 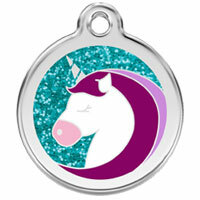 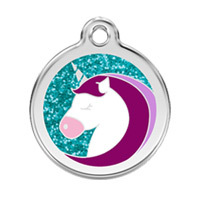 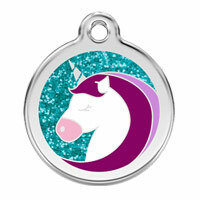 Fabulous dog collar by Red Dingo in stunning turquoise and purple with magical Unicorn and stars design. 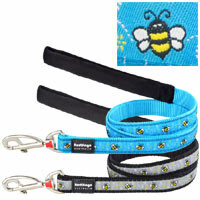 Made with premium high density nylon webbing and solid stainless steel D-rings. 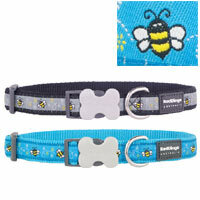 The collars are adjustable, making them ideal for growing pups and all dogs. 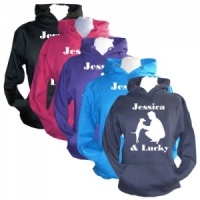 They are extremely hard wearing and feature the unique 'Bucklebone' in acetal plastic which provides quick release and easy fitting and really adds that designer detail. 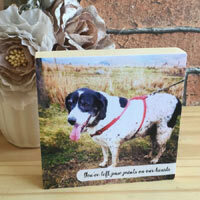 Matching lead and tag also available.